Want to know more about how your hive works? 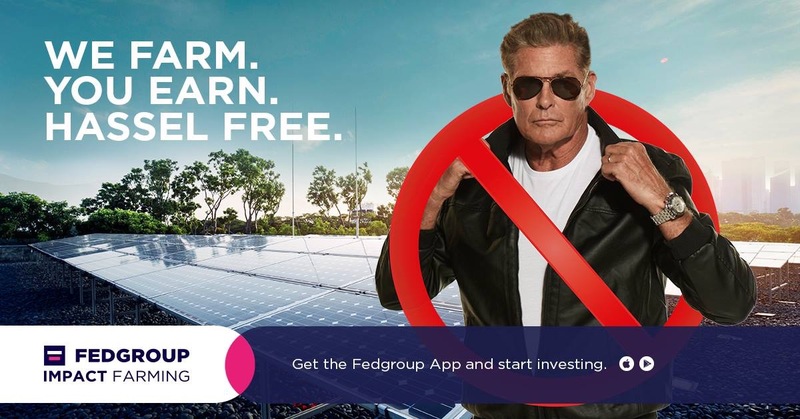 On 16 January 2019 Fedgroup CEO Grant Field was interviewed on 702’s The Money Show by Bruce Whitfield for his regular “Shape Shifters” feature. With over 6,500 Impact Farmers since launch in October 2018 and one urban solar farm already sold out, isn’t it time you invested?